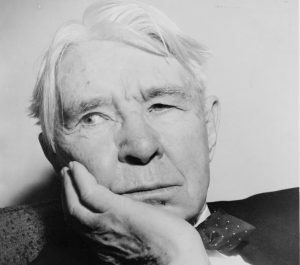 Poet, journalist, novelist, and biographer of Abraham Lincoln, Carl Sandburg came to Wisconsin from Chicago in late 1907 to be a political organizer in rural Wisconsin for the state’s Social Democratic Party. Sandburg rose rapidly among Milwaukee’s SOCIALISTS between 1908 and 1912 because of his enthusiasm for the local brand of socialism and his powerful oratory. He worked on EMIL SEIDEL’S mayoral campaign in 1910 and served as Seidel’s private secretary before returning to journalism. To make a living while in Milwaukee, Sandburg wrote for the Social-Democratic Herald and the Milwaukee Leader as well as the Milwaukee Journal, Daily News, and Sentinel. He left Milwaukee in 1912. ^ North Callahan, Carl Sandburg: His Life and Works (University Park: Pennsylvania State University Press, 1987), xiii. ^ Philip R. Yanella, The Other Carl Sandburg: A Portrait of the Radical Sandburg Before His Glory Days in the Pantheon of Popular Writers (Jackson: University Press of Mississippi, 1996), 9-10, 11-13; Penelope Niven, Carl Sandburg: A Biography (New York: Charles Scribner’s Sons, 1991), 186. ^ Yanella, The Other Carl Sandburg, 13-14. ^ Niven, Carl Sandburg: A Biography, 204, 229. Niven, Penelope. 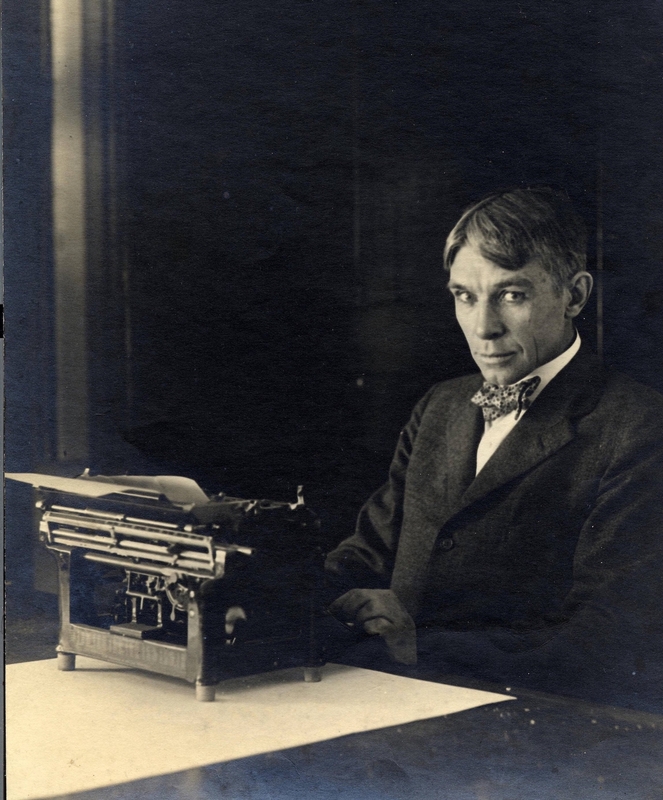 Carl Sandburg: A Biography. New York: Charles Scribner’s Sons, 1991. Yanella, Philip R. The Other Carl Sandburg: A Portrait of the Radical Sandburg before His Glory Days in the Pantheon of Popular Writers. Jackson: University Press of Mississippi, 1996.